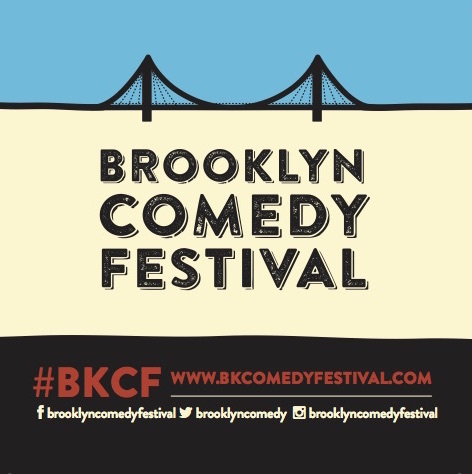 Enter your info below to sign up for the official Brooklyn Comedy Festival mailing list. You can unsubscribe at any time, and we will not share your email address with anyone. Keep comedy funny!